Almost every day (especially now that I am unemployed) I start my day on the internet. I am either searching for work, checking emails or updating my resume. Most days I can focus and do what I have set out to do but today I got super distracted by what? 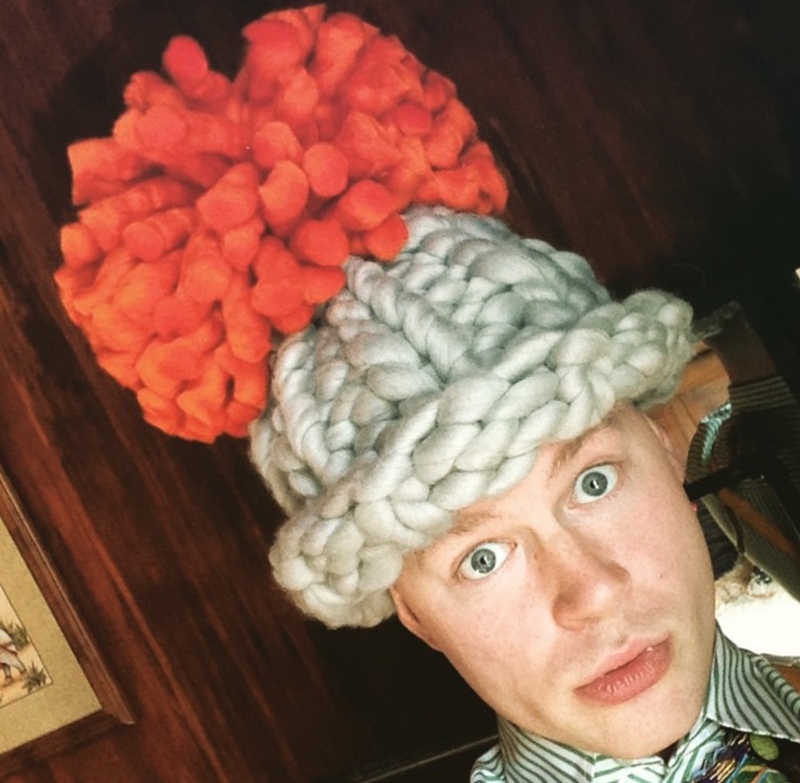 Yup YARN. Let me tell you what happen. So you can see it’s the chunky stuff that I love right? So the hunt began…he (mr West) called the yarn Fat & Sassy! HA of course I am crushing..that is me, literally!! (I am gonna diet, so shut it!) Anyway the hashtag said #Tjockt and I love hashtags. 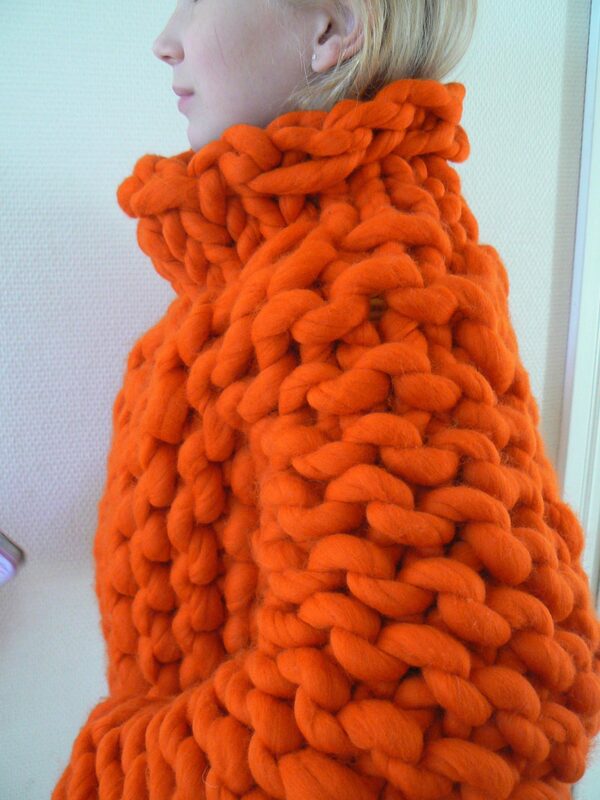 I clicked and it was like I entered some secret club of chunky yarn lovers. Then I went to my good friend Google, he always takes care of me, because he took me right to TJOCKT.com and sat back and watched me drool. <——that is Fat & Sassy and that she is, I did everything but kiss the screen. Let me tell you about her. 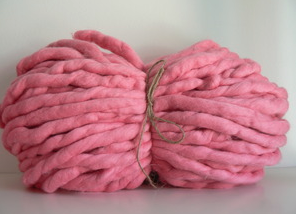 According to the description on the website Fat&Sassy Merino yarn is super super bulky big stitch 100% merino yarn. Yarn is spun in Finland and it has the finest quality. This yarn is ideal for interior textiles and accessories – blankets, throws, shawls, scarfs, pillows and cushions – almost anywhere where soft and luxurious touch is required. 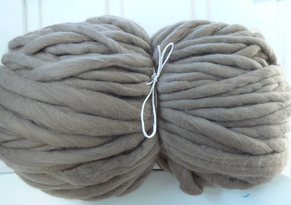 This yarn is your choice if you are looking for super soft, luxurious and non-icthing wool. Well they may as well have said this is for GG, because that description says buy me…in EVERY flipping color. YUP I fell out the bed and passed all the out!!! O MY GAWD!!! I have a new boo and his name is Fat and Sassy. He don’t know it yet but we go together. I think I stared at this sweater for like an hour. Then I tried to figure out what I could sell so I could get me some Fat & Sassy! LOL! I need therapy STAT! 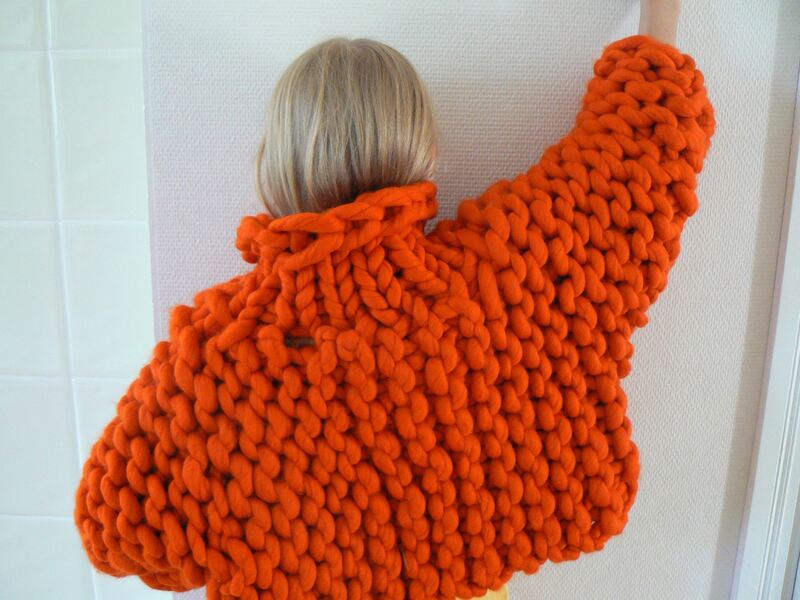 Where is the pattern for this orange bulky sweater? I love it. Hi! Have you found the pattern for this? haha this is so cute!! !